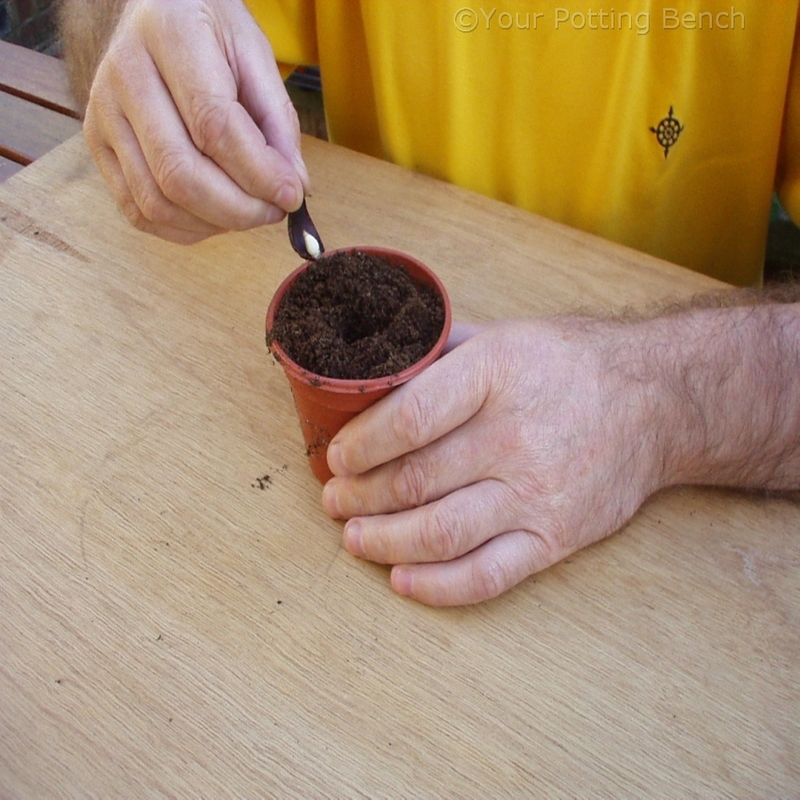 Lily scaling is a simple, easy way to increase your number of lily bulbs and still get flowers from the original bulb. 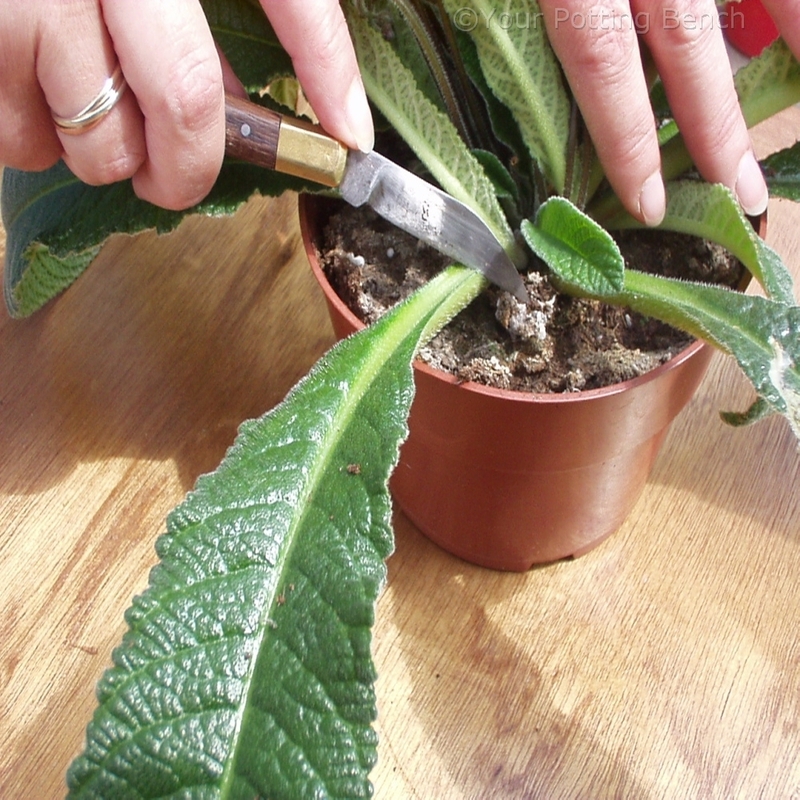 To remove the scales bend them gently outwards away from the bulb so that they snap off right at the base. Discard any damaged outer scales. 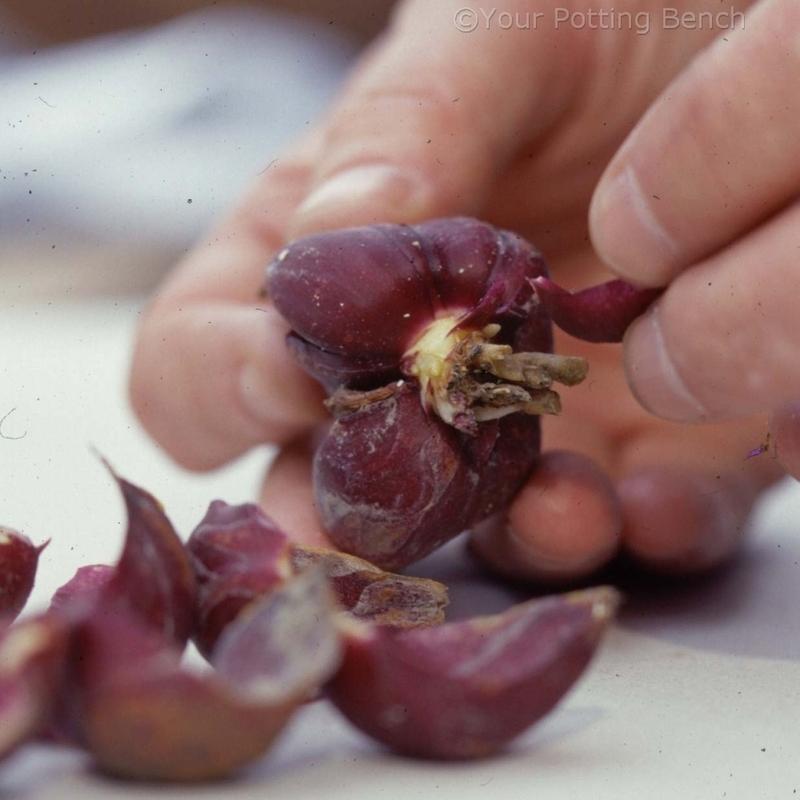 You can remove up to 60% of the scales from a bulb and it will still flower. 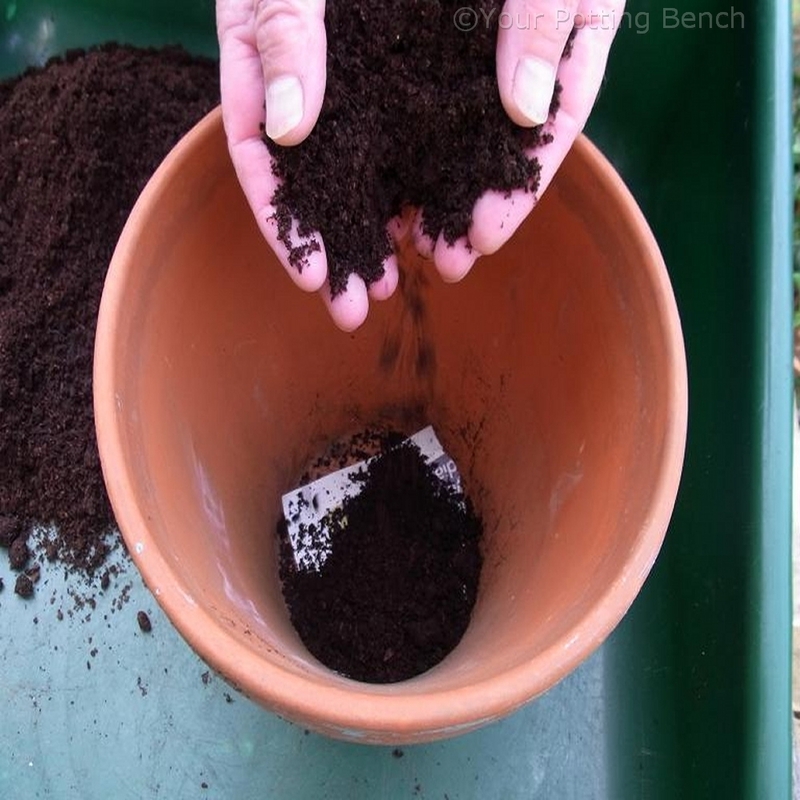 Mix the healthy scales 50:50 with moist, fresh, sterile cuttings compost. 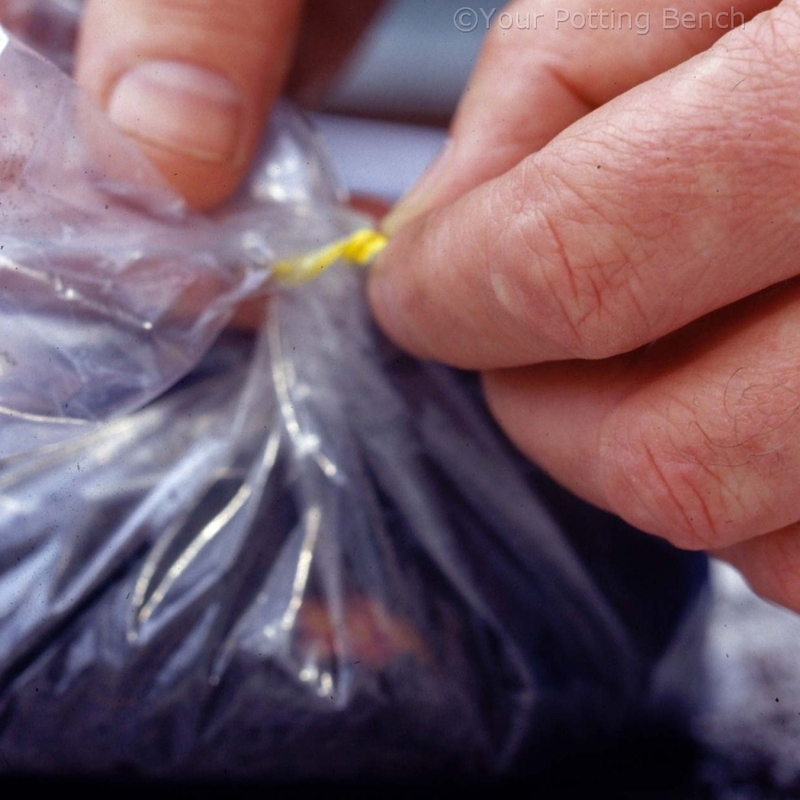 Place the mixture in a plastic bag, tie the top loosely and place in a warm, dark spot such as cupboard. Check weekly for any signs of mould and remove scales as necessary. 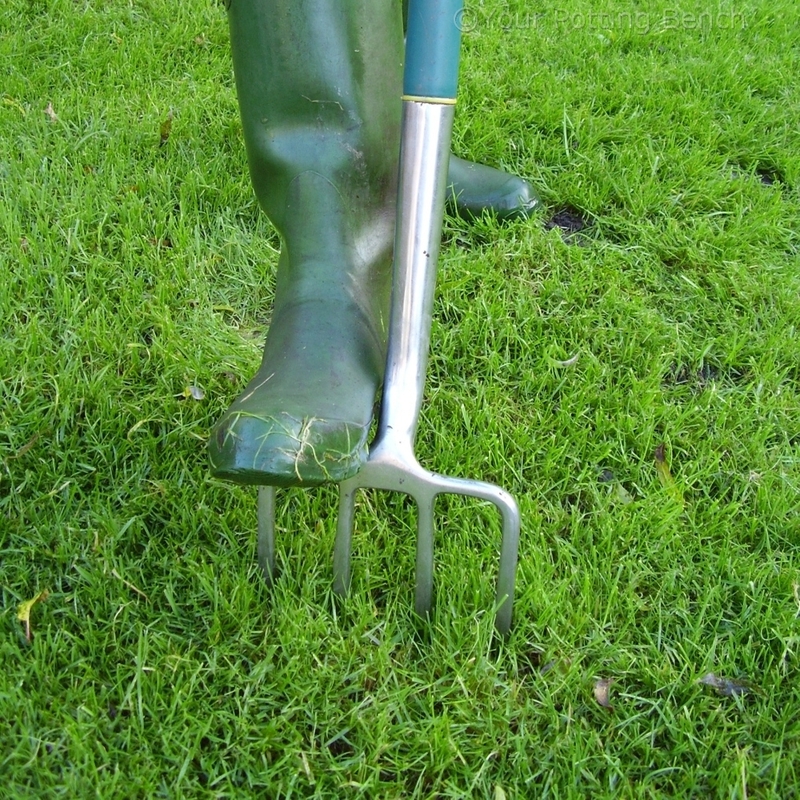 The new bulbils will resemble grains of rice as they develop. 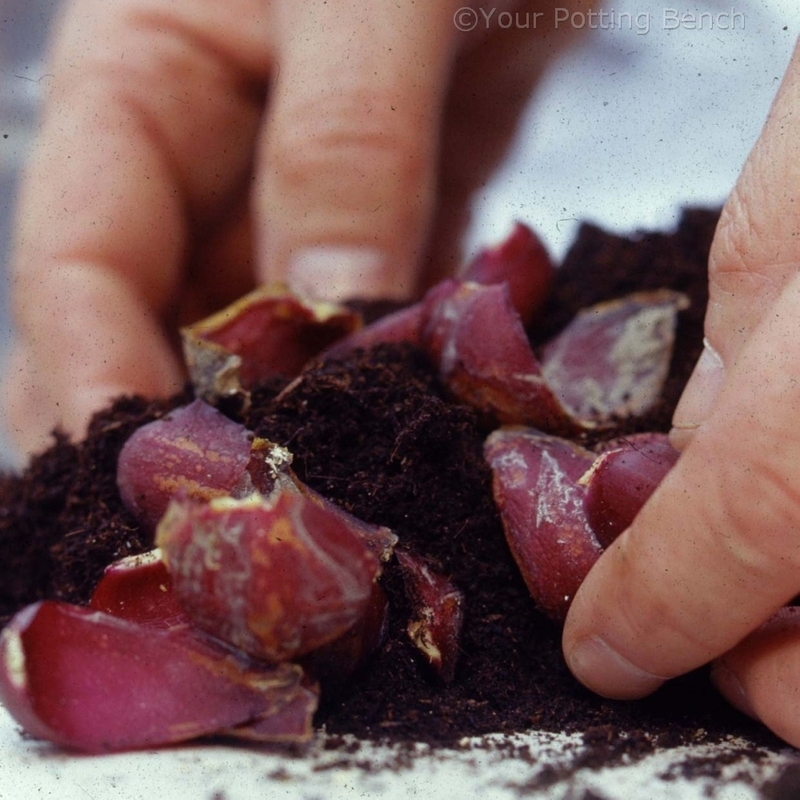 When you can see new roots emerging the scales are ready to be potted in fresh, sterile potting compost.